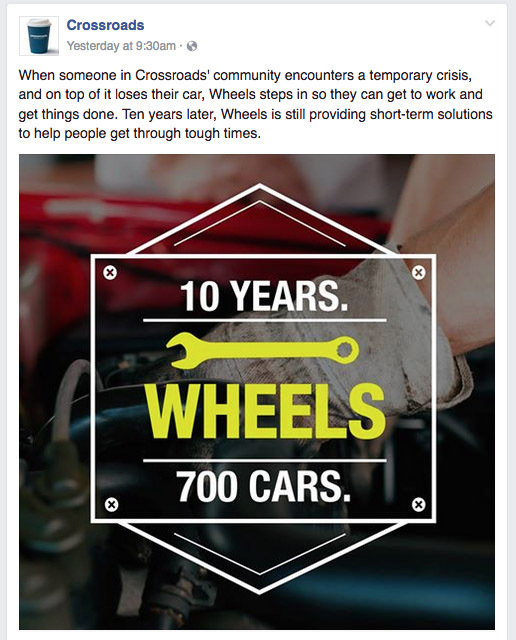 Happy 10th anniversary to Crossroads Wheels, an organization we’ve been a part of for one year. 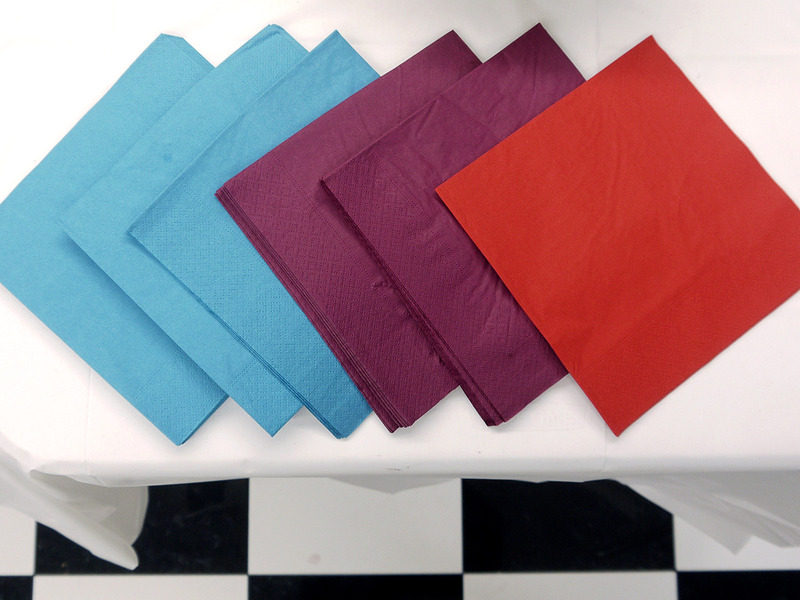 In addition to providing a real service, it’s a great group of people. It’s also a lot of fun (mechanics’ humor is the best), and I learn something new every week.